Adding value to New Zealand businesses and being able to bring a fresh cultural lens and strategic eye at a board level inspired Chinese-born Aucklander Carol Cheng to join the Institute of Directors’ Future Directors programme. 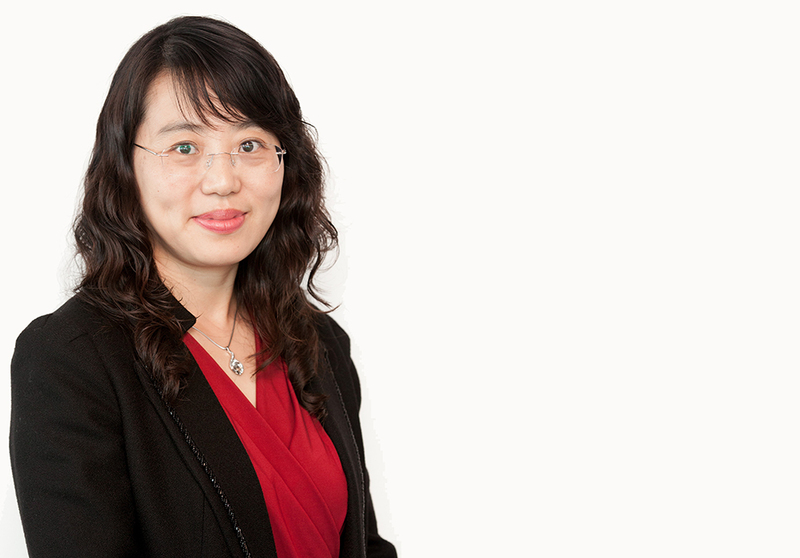 Born and educated in China, with further education in New Zealand leading to a Bachelor of Commerce from the University of Auckland, Cheng now runs her own boutique accounting and consulting firm, Hong Consulting. The business specialises in connecting New Zealand businesses with potential Chinese investors, as well as advisory services to New Zealand companies doing business in China. FMA director Vanessa Stoddart was Cheng’s mentor during her year with the FMA board. “Vanessa provided support and not only inspired and guided me, she also sometimes challenged me. She would pose meaningful questions to me and make me explore the options, rather than just giving me the answers,” Cheng says.